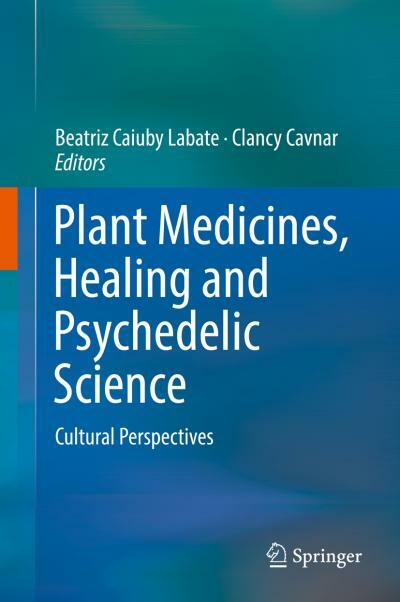 This edited volume addresses psychedelic science from three different viewpoints. The first addresses the way social scientists and historians treat the history of psychiatry and healing, the second describes psychedelic substances and their effects on the human body, and the third dimension focusses on the use of psychedelics in traditional healing. Inspired by contributions to the Psychedelic Science 2017 conference in Oakland, California, this book offers a glimpse into the larger ongoing conversation about drugs, plant medicines, the sacred and the profane, science and the law. "Are we ready to open the doors to a brave new world of psychedelic science? The return to psychedelics offers an opportunity to look back before we step forward, and consider how we do science, and how we measure its impact," said Erika Dyck, author of the chapter 'Who is keeping tabs? LSD lessons from the past for the future'.